When all of the performers at the circus are out sick with ear infections, it's up to Olivia to save the day! That's no problem for Olivia, of course, because she knows how to do everything. From lion taming to trampoline jumping, unicycling to tight-rope walking, Olivia is the ultimate performer--with the ultimate imagination. 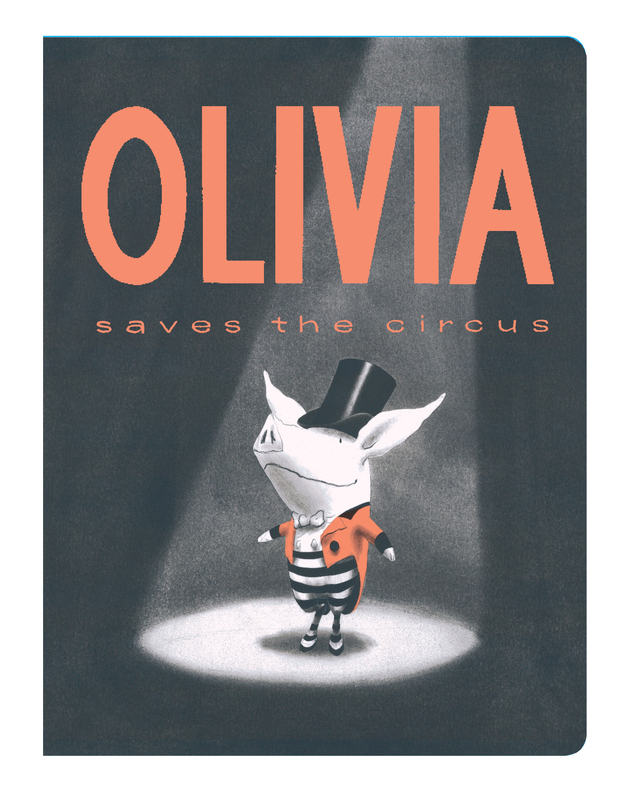 Now in a board book edition perfect for little hands, readers will delight to see how Ringmaster Olivia learns to fly!